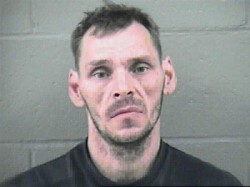 Coquitlam BC (Tri Cities Now) – The BC Review Board has granted child killer Allan Schoenborn escorted leave into the community from the Forensic Psychiatric Hospital in Coquitlam. According to the board’s decision, Schoenborn may have escorted access to the community at the discretion of the hospital’s director. Darcie Clarke, whose three children were killed by Schoenborn, released a statement regarding the board’s decision. “This is the decision my family and I had been dreading: Allan Schoenborn, the man who murdered my three children – Kaitlynne, Max and Cordon – will be re-entering our community even though the Review Board found him to be a high risk to public safety,” she said. “I live in the Tri-Cities and I will now live in consistent fear that he will move ahead with his threats against me, because as he has said, I am ‘unfinished business,’” she said. 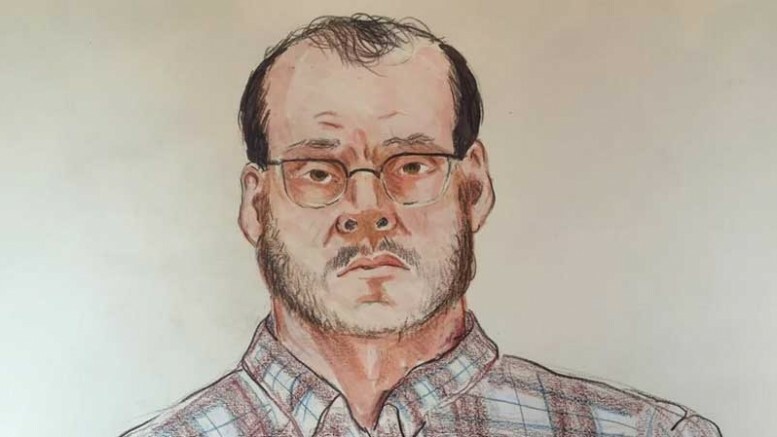 The statement also said the family is working with Crown Counsel to present an application to the Supreme Court to have Schoenborn deemed a high-risk offender. Reaction to decision in the community was swift. Schoenborn killed his three children in 2008 in Merritt but was found not guilty of murder by reason of mental disorder and has been treated at the Forensic Psychiatric Hospital in Coquitlam since 2010. Schoenborn’s annual hearing began back in February and continued until late April. Be the first to comment on "Allan Schoenborn Granted Escorted Passes From Prison"